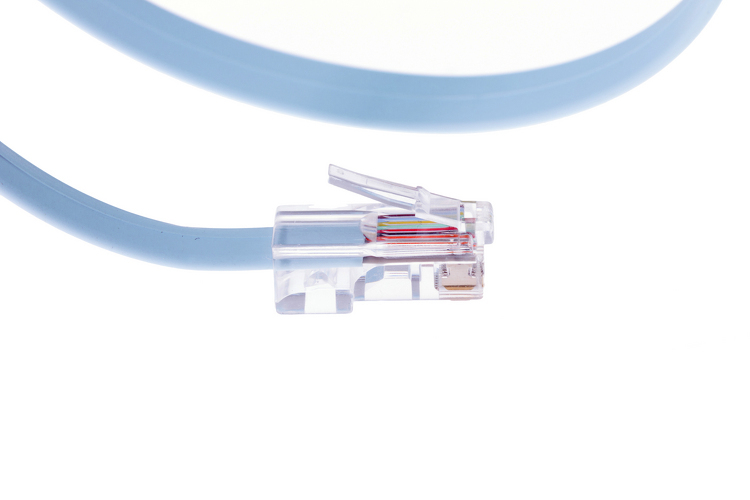 Better communicate and configure your networking device with our console cables. 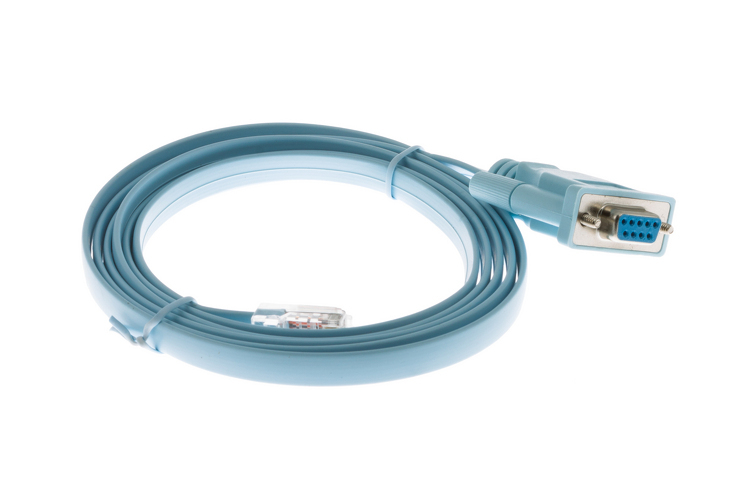 Simply put, our 6 foot, Cisco compatible Blue RJ45 to DB9 Rollover Console Cables (or management cable) are null modem cables that allow users the ability to communicate and configure a networking device. 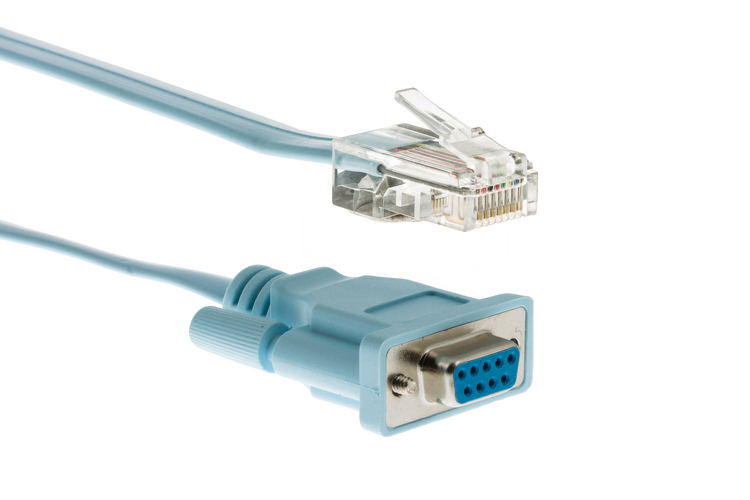 These particular null modem cables are "rolled over" meaning that on connector A pin 1 connects to pin 8 on connector B, pin 2 to pin 7 respectively and so on. 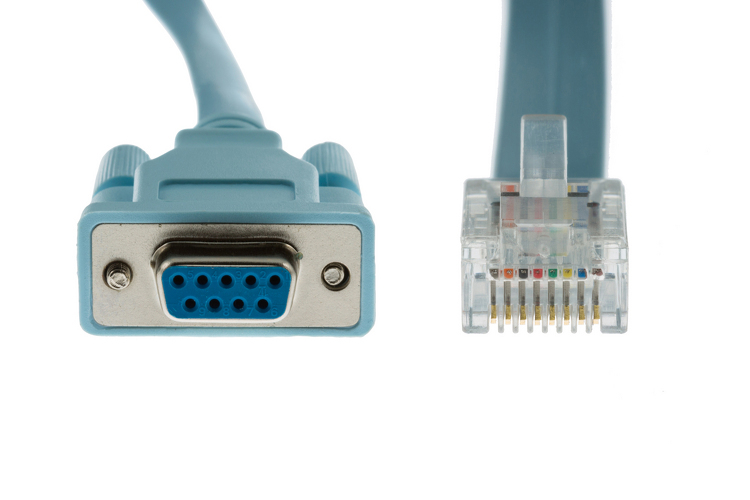 The wiring is exactly opposite on one connector as it is on the other. 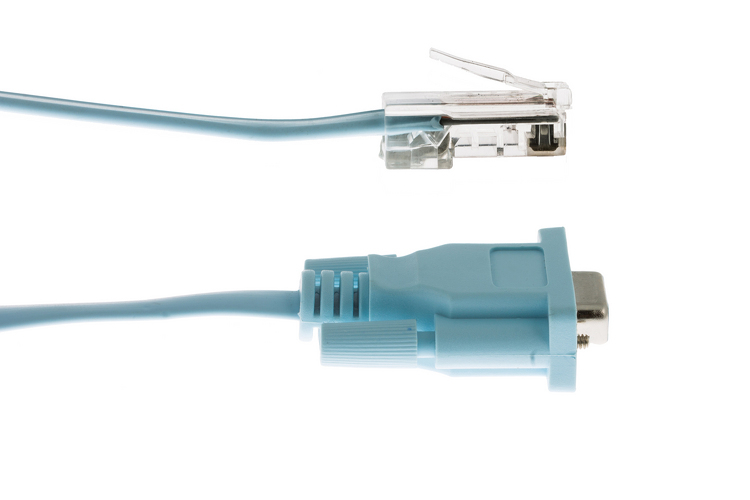 This wiring allows users to configure various network devices by attaching the DB9 female portion of the cord to the serial port on your computer, and the RJ45 plug into the device (router, firewall, switch etc.). Why make the switch? 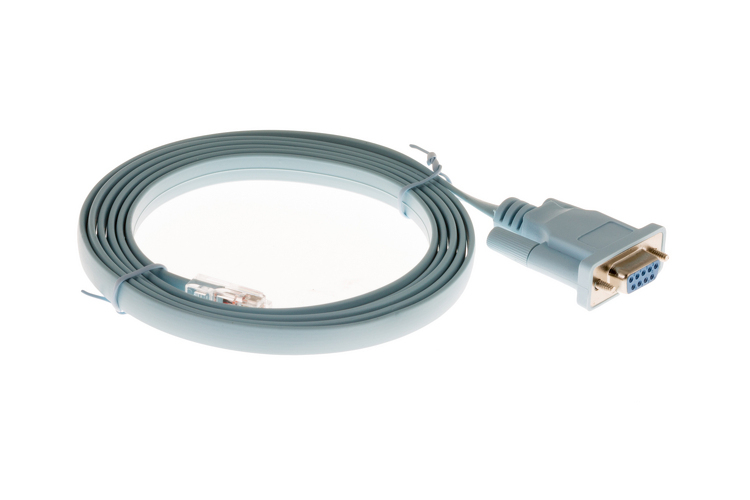 This type of one piece cable replaces older "kits" that contained multiple cables and adapters. We currently have 77,824 of this product (part number 72-3383-01) in inventory and ready to be shipped from our Buford, GA warehouse. The stock counts reflected for each of our products are real-time numbers. We go through great lengths to keep these numbers as up to date as possible to be sure we have quantities on-hand and available to meet the needs of our customers. It is extremely rare that the stock quantity reflected here is inaccurate. 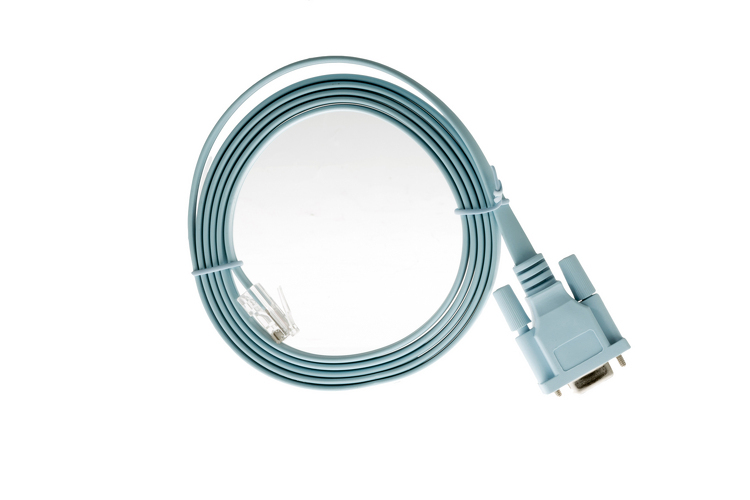 This product (part number 72-3383-01) qualifies for our FREE Standard Shipping offer. If your order total exceeds $99, and is made up of items that qualify for Free Standard Shipping, you will receive free shipping on the order, or those items. Basically, certain items in our store do not qualify for free shipping due to size or weight, and this is not one of them! As always, you are also free to upgrade to other shipping methods including Ground and Express services to have this item as quickly as 10am next business day.